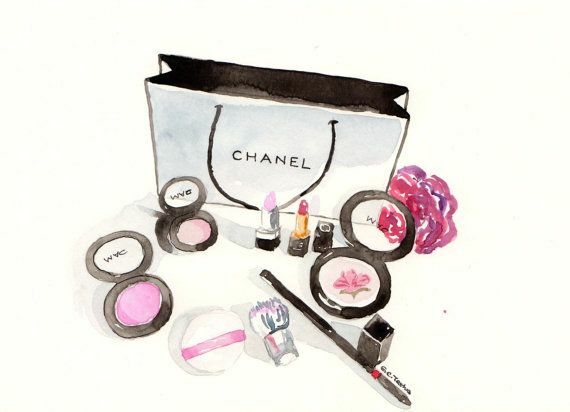 My Beauty Diary: How I Spent My Last IDR 250K? How I Spent My Last IDR 250K? I have this bad habit, online shopping *hence the name of my blog* almost everyday I will browse through online store, but fortunately I can control myself and not buy something new everyday hehehe. So, I bought few items few weeks ago, when I still haven't got my paycheck and I only left with few IDR in my bank account. But, the offer from some online store is quite tempting and I decided to bought some *woman classic reason: I NEED every items that I've bought* lol. What do you think about my recent haul? Do you have suggestion what to review first?